Arielle Ford was my guest for Live Your Music this week! 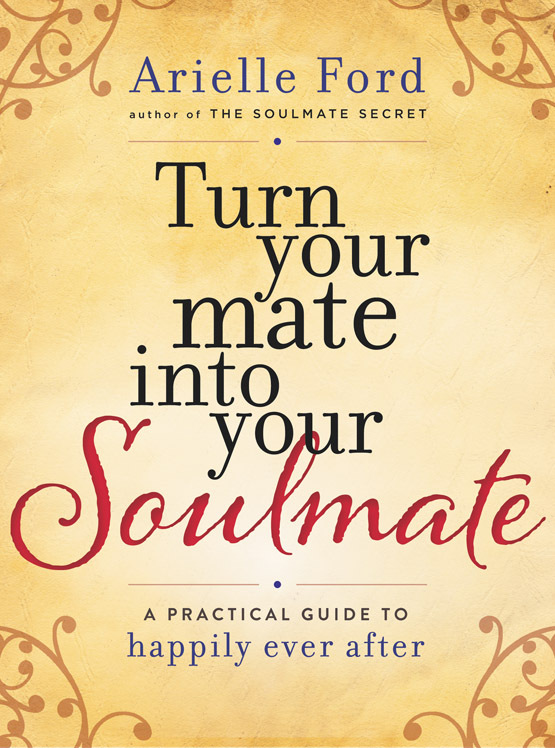 During the show she talked about soulmates and her inspiring and helpful new book Turn Your Mate Into Your Soulmate… A Practical Guide to Happily Ever After. I would love for you to hear what Arielle has to say about soulmates and how to have a great relationship with your mate. Her opinions are backed with a great deal of statistical research which brings credibility and inspiration to what she has to say about love and relationships. To hear the podcast recording of this week's show, with Arielle Ford as my guest, please click here. with Arielle Ford as my guest. Arielle Ford is a love and relationship expert, and has spent the past 25 years living and promoting consciousness through all forms of media. Arielle is also the author of ten books including the international bestseller, THE SOULMATE SECRET: Manifest The Love of Your Life With The Law of Attraction. Arielle's new book, Turn Your Mate Into Your Soulmate, offers groundbreaking shifts in perceptions on how to transform your relationship to a deeper, more loving, and more fulfilling lifetime love. 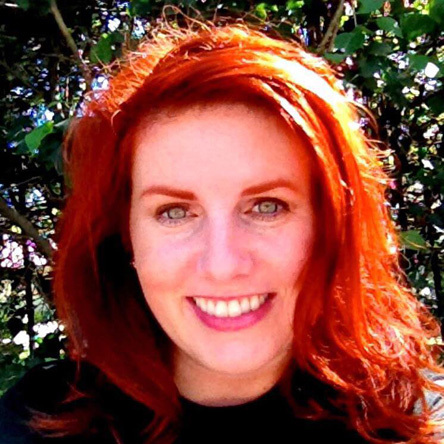 Arielle has been called “The Cupid of Consciousness” and “The Fairy Godmother of Love.” She lives in La Jolla, CA with her husband/soulmate, Brian Hilliard and their feline friends. During today's show we talked about Arielle's inspiring new book, Turn Your Mate Into Your Soulmate, which I truly believe is a practical guide to happily ever after. After having met Arielle and her husband Brian in person last year, and having them both on my show, I feel they are authentic, loving, and kind. "Arielle Ford helps us move past the unrealistic expectations and myths about love, romance, and happily ever after. In their place she offers simple and immediate ways to breathe new life into old relationships and build bridges between the very different ways in which women and men see relationships." I feel certain that Arielle Ford would tell you that her intent is to help her readers enjoy their relationship and have it described as "happily ever after." If you feel you'd like to feel more joy and connection in your current relationship, or to attract a soulmate, what Arielle Ford has to say will help you. As Arielle mentioned during the show, you can read her blog and get some sample chapters of her new book by visiting her website. We had fun talking about Arielle's new book and how to how you can have a more loving relationship and live a happier life. Arielle inspires me and has great advice on how to enjoy your life by enjoying your relationship with your soulmate. I hope you'll take 30 minutes to listen to the replay of the show. I would love for you to listen to the show and to share it with your family and friends! Carl Stedmond was my guest for Live Your Music today and we talked about the various ways he is living his music. 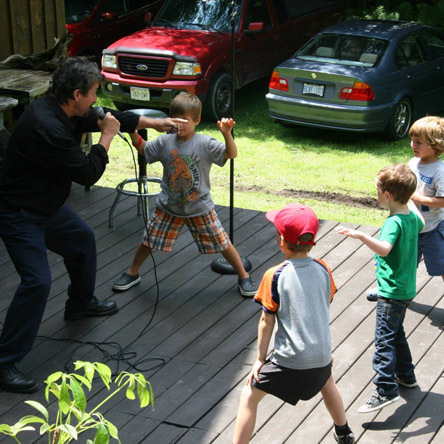 Carl has a new music CD for children – and for all of us who have a "kid" inside of us. During the show I played a "montage" of four songs which are produced with state-of-the-art 432hz frequency. I love the songs and would love for you to hear them on the show. To hear the podcast recording of today's show with Carl Stedmond as my guest, please click here. with Carl Stedmond, as my guest. Carl Stedmond is an inspirational and motivational speaker, a singer songwriter, and a martial arts instructor who "serves" as a teacher of PEACE and Self Empowerment. Carl was born in Merseyside England in a small town next to Liverpool. It seems Carl was born to SELF EMPOWER and then help others do the same. 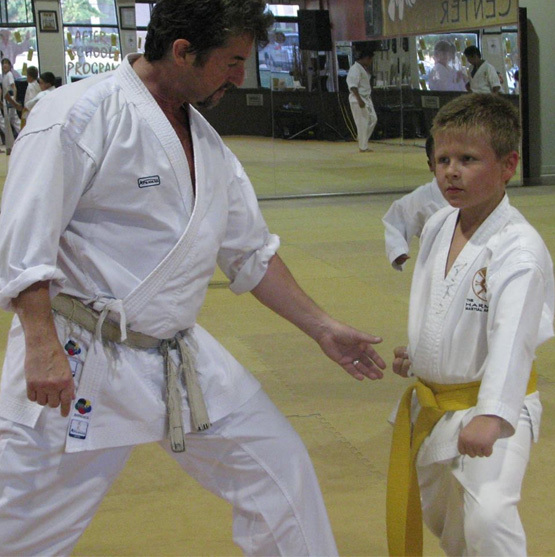 In a wheelchair from the age of eight until eleven (Perthes Dis-ease) a rare hip disorder did not stop him from starting a long hard path of Shotokan karate. 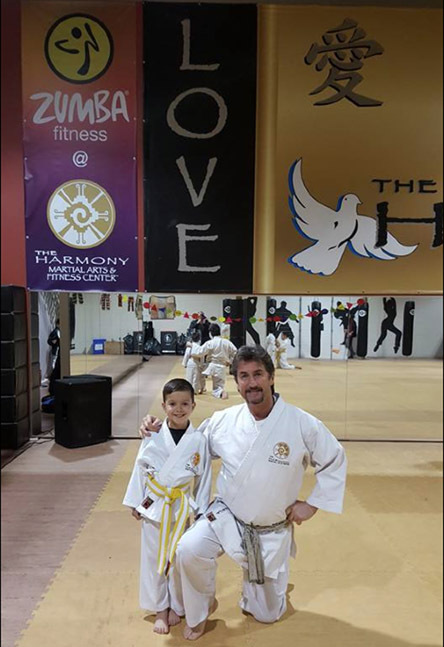 Carl's teaching methods have changed greatly since he had a huge shift in consciousness in 2005 and changed the name of his club from the Liverpool School of Martial Arts to The Harmony Center. Carl became a singer and songwriter at the age of 46. 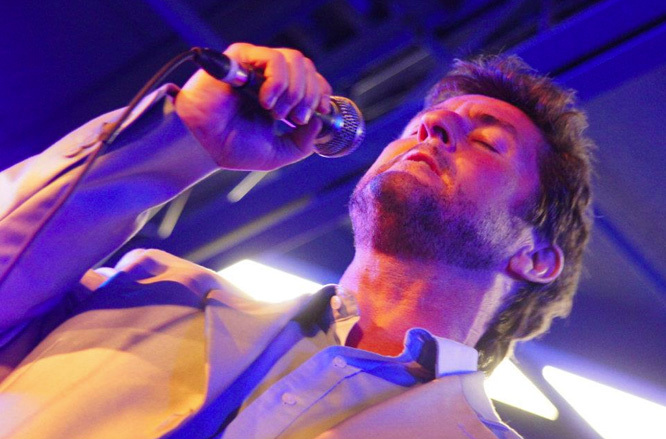 With his unique voice he is often compared to Rod Stewart and does tributes to the Legendary rocker. Carl recorded his first music CD, in 2008 and he tours as a "one man" show, telling his life story through his songs. 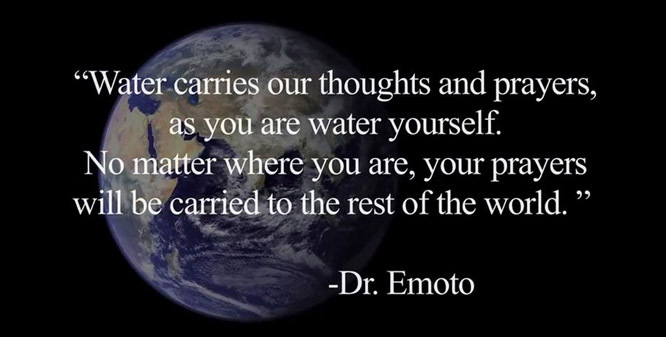 One show he is very proud of was a Peace Concert where he opened for the famous scientist Dr. Masaru Emoto who Carl gives a lot of credit for his own SHIFT in consciousness. 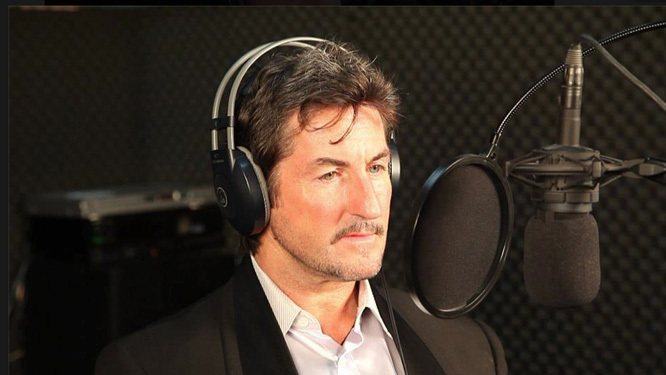 Carl's new CD, THE GREATEST ME which was produced and composed with Peter Nelson, is for children and the songs were created with state-of-the-art 432hz frequency which Carl explained during the show can be used to enhance music for meditation and for feelings of happiness and relaxation. Carl will tell you that his intention is to bring people together. No matter where you come from, what you do, or what faith you believe in, he believes we all have a CHAMPION inside and we all have a story. He just wants to inspire you to go for YOUR dreams....and never EVER give up. 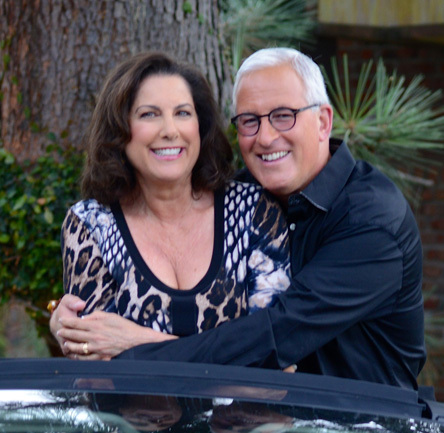 We had fun talking about Carl's new children's CD, his passion path of development in Karate and as a singer songwriter who is using his talents and gifts to empower children – as well as people of all ages to be happy and spread happiness. Carl inspires me and I feel certain he'll inspire you too so I hope you'll take 30 minutes to listen to the replay of the show. I'd love for you to listen to the show and to share it with your family and friends! Please forward this message to your family and friends so they can benefit from listening to Carl's message and his new songs! Next week I'll be back but since there wasn't a live show today I'll be sharing links for replays of five Live Your Music interviews that were super inspiring and great fun. Live Your Music with guest Robert Berry 09/23/15. We talked about what it was like for Robert Berry and Paul Keller to perform with Keith Emerson and Carl Palmer during their U.S. tour in 1988. 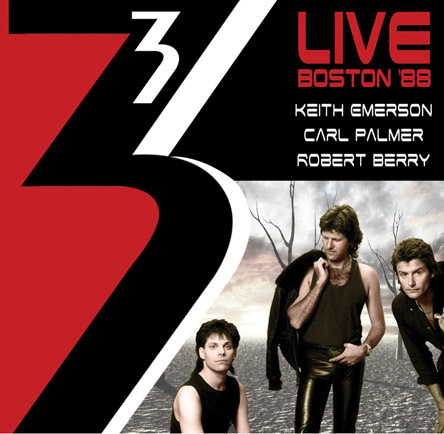 During the show I played a song from the recently released two CD set 3 Live Boston '88. To hear my Live Your Music interview with Robert Berry, please click here. Live Your Music with guest Jack Foster III 01/20/16. 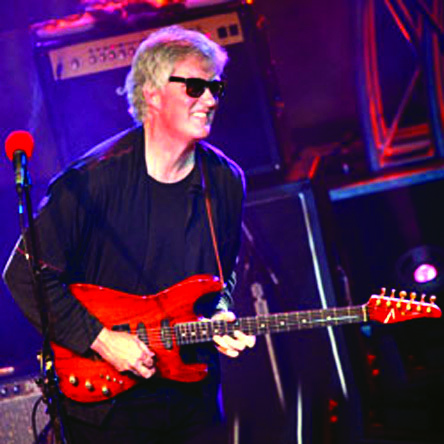 We talked about Jack's music path of development including recording six solo albums and performing with Robert Berry, Gary Pihl, David Lauser, and Dave Medd as the December People. During the show I played a fun song from Jack's newest album JazzRapt. To hear my Live Your Music interview with Jack Foster III, please click here. 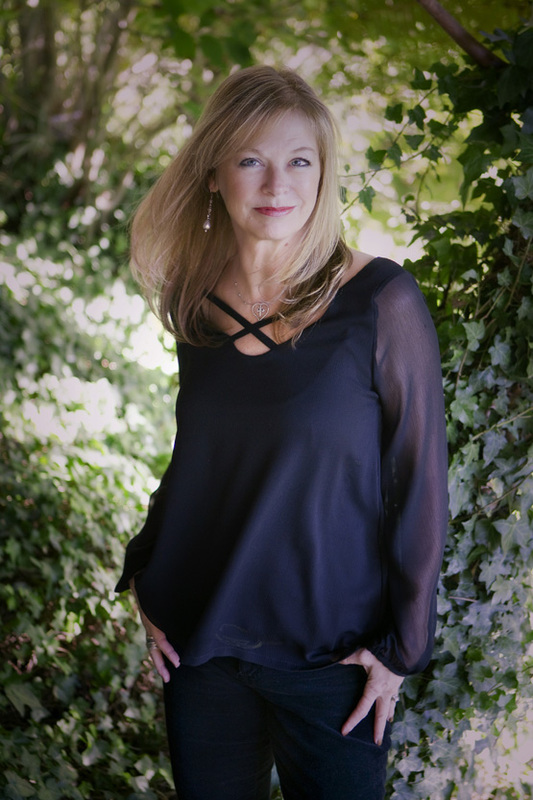 Live Your Music with guest Cristi Earnshaw 01/13/16. We talked about Cristi's work as The Abundance Whisperer during the show. Cristi is creative, inspiring, and fun. I love having her on my show because she inspires my listeners and me. During the show we talked about what it's like to have an abundance whispering session with Cristi and how a session with her can help you let go of "unloved" items, increase your abundance in a variety of ways, and help you feel great about your life. To hear my Live Your Music interview with Cristi Earnshaw, please click here. Live Your Music with guest Elizabeth Hamilton Guarino 01/06/16. 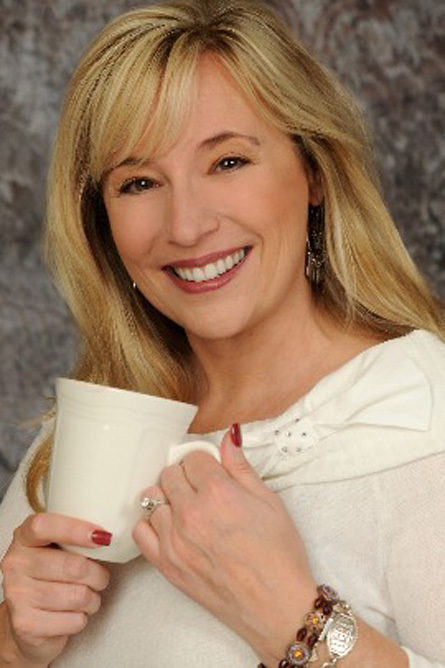 We talked about Elizabeth's book Percolate: Let Your Best Self Filter Through, her inspiring Blog Talk radio show Best Ever You, why she is so in touch with her gratitude on a daily basis, and how you can have your best ever year in 2016. To hear my Live Your Music interview with Elizabeth Hamilton-Guarino, please click here. Live Your Music with guest Debra Oakland 01/27/16. We talked about Debra's book Change Your Movie, Change Your Life and her upcoming book launch for it on 02/17/16. 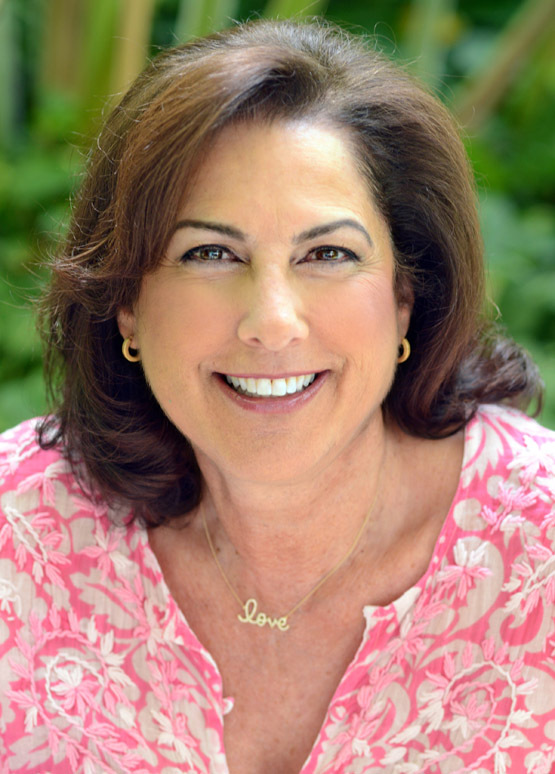 Debra Oakland is the founder of Living in Courage Online and her new book can help you re-write the "script" for the "movie" of your life. To hear my Live Your Music interview with Debra Oakland, please click here. Clicking on the links for the shows — and also on each of the photos above — will take you to the show's On-Demand podcast where you can listen to the show on your computer, see pictures, and read about the guest including how you can connect with them online. I am thankful for all of the inspiring people who have chosen to be my guest for Live Your Music. Each guest is living the music they hear calling them. By doing what they love they are making positive contributions and adding more joy to our world. During the shows I always like my listeners to think of what they feel inspired to do. I am hoping that hearing these interviews will inspire you and encourage you to live your music in your own ways. If you've missed any of my shows, you can listen to the On-Demand podcast replays of Live Your Music by clicking here. Please forward this message to your family and friends so they can benefit from listening to one or more of these shows! PS: My book, The Art of Living a Life You Love, can help you live your music and love your life. You can order a copy of it online at either Amazon.com or Barnes & Noble. 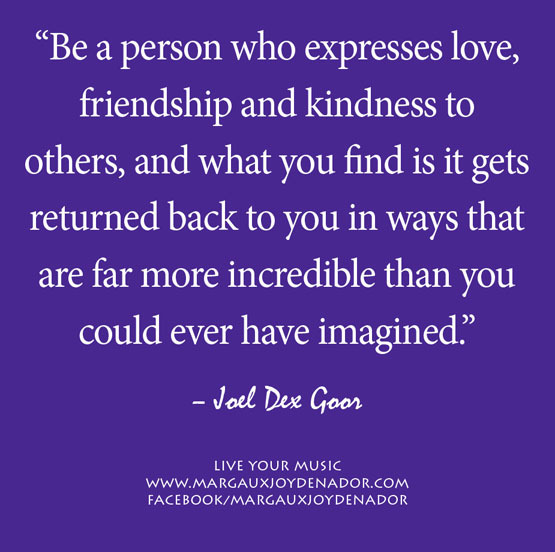 Joel Dex Goor was my guest for Live Your Music today and we talked about gratitude, appreciation, creativity, and Joel's book YOUR LIFE IS A BLESSING… SO LIVE IT THAT WAY!!!! 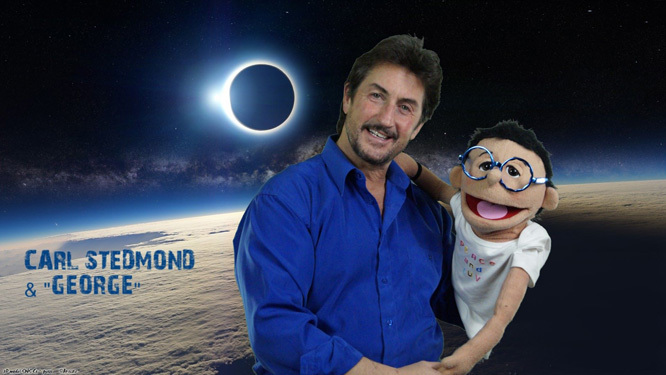 To hear the podcast recording of today's show with Joel Dex Goor as my guest, please click here. with Joel Dex Goor, as my guest. Joel Dex Goor grew up in Brooklyn, New York with his loving mom and sister and always loved writing and helping others, however large or small. His two favorite topics which he loves to talk about are spirituality and classic TV shows/movies. 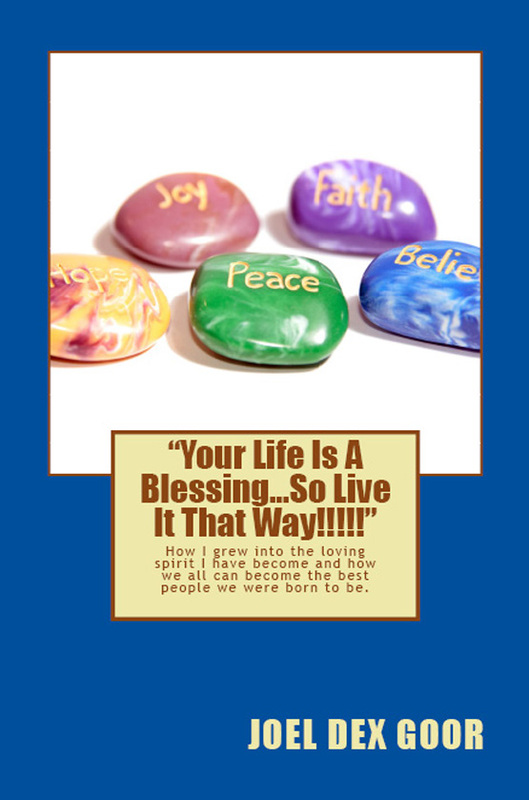 Joel is a first time book author, his book is titled: YOUR LIFE IS A BLESSING… SO LIVE IT THAT WAY!!!! Click on Joel's book's cover to see it on Amazon. Joel loves to write about humanity and wants to change and transform lives. He believes we are all one and that if we can all do our part, in what Joel likes to call our small contributions to the healing of the world, we will all be able to find peace and happiness. He believes we are here on a mission to be bringers of peace, love, to be kind to one another, and show compassion to all living things. In his spare time he loves to watch the classic movies movies and classic sitcoms. Joel also loves reading books on (or hearing talks about) the spiritual realm, as well as angels from spiritual thinkers that want to change the world for the better, such as Marianne Williamson, Doreen Virtue, Louise Hay, and Oprah Winfrey. 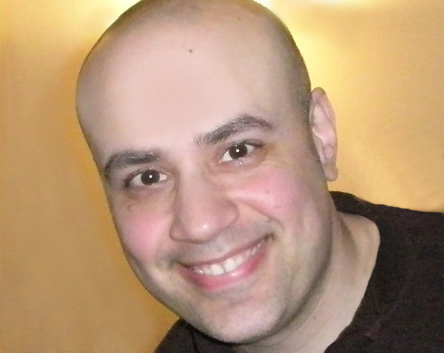 Joel is devoted to his loving family and friends who help sustain him and he resides in Brooklyn, New York. Joel loves to write and use his creativity. He is currently working on his second book. As he says in the quote below, "Be a creative person. Write, draw, paint, dance, do photography, or make a quilt for someone." 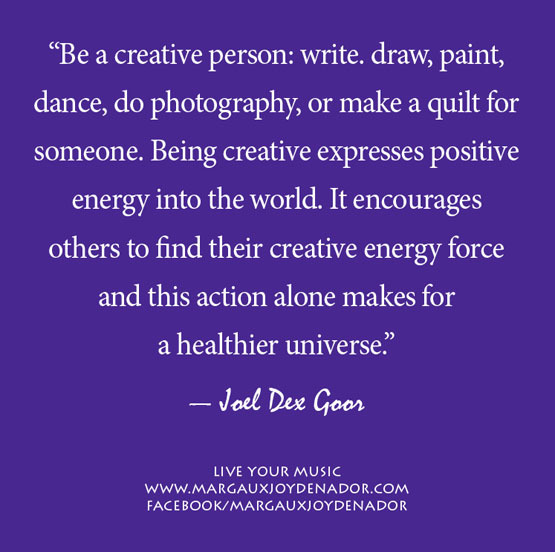 As Joel says, "It encourages others to use their creativity and that expresses positive energy in the world." We had fun talking about Joel's book today. Joel and his book inspire me and I am glad to have his book. I am glad to have met him thanks to Facebook. You can connect with Joel on Facebook with the link above. I'd love for you to listen to the show. And if you feel inspired to do so please click on the link above to get Joel's book on Amazon! Please forward this message to your family and friends so they can benefit from listening to the show!